Gearbox Studios’ gun toting, cel shaded loot-fest, Borderlands hit shop shelves in 2009 and was somewhat of a surprise hit. 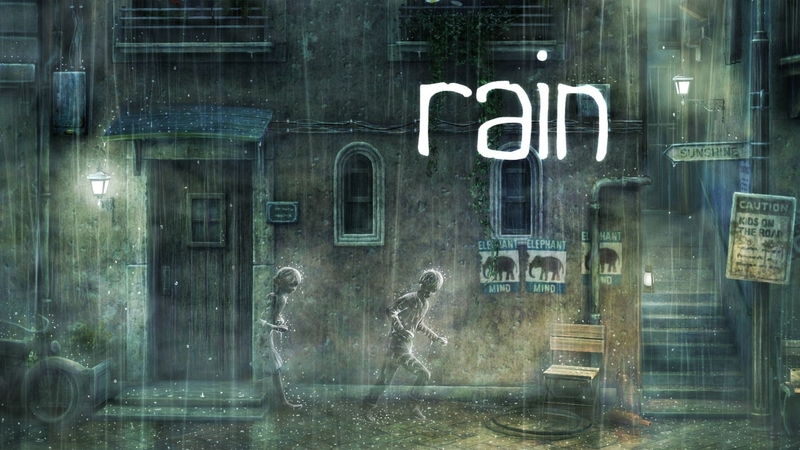 With a unique graphic novel aesthetic and a host of wacky characters, this game managed to stand out amongst its competition. After a whole lot of questing and a slew of off-the-wall DLC, the planet of Pandora returns in the form of the mighty Borderlands 2. Almost everything from the original has been updated and overhauled to make the game bigger and better than ever before. Four new character classes have been introduced including the duel-wielding Gunzerker, the mobile turret deploying Commando, the katana brandishing Assassin and the powerful psychic temptress, the Siren. 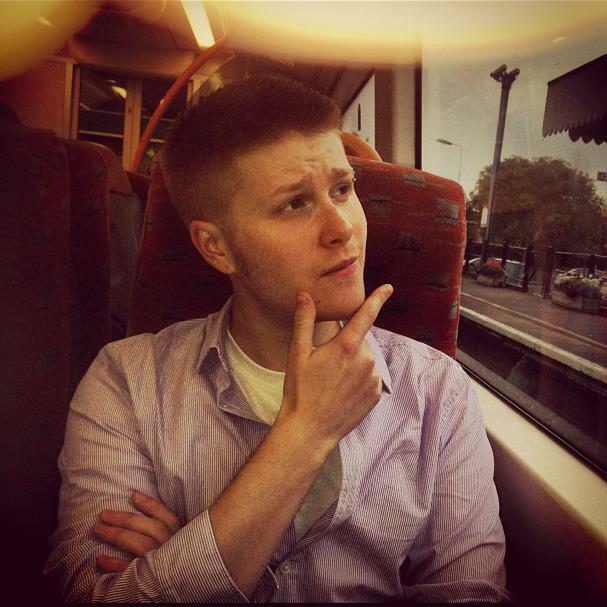 Each character has their own unique skill trees and abilities, which can be levelled up as you gain XP by eliminating enemies and completing missions. A myriad of crazy new guns have also been added – 87 Bazillion according to Gearbox CEO and snappy dresser, Randy Pitchford. Each manufacturer in the Borderlands instills their own exclusive properties into their products. For example Vladof’s firearms have an extremely high rate of fire, Maliwan’s focus on elemental damage, and Tediore’s output consists predominantly of one-use-only disposable blasters, that can be chucked at your adversaries when they run out of ammo. The procedurally-generated loot system is back, rewarding players with weapons, equipment and cash for their hard-earned kills and exploration. Four seater vehicles have also been added, allowing your party of up to four players to cruise through the landscapes of Pandora together in style. 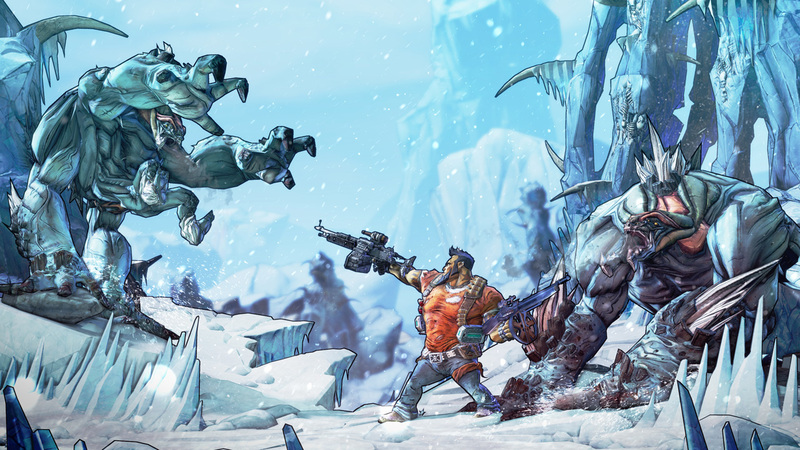 Speaking of landscapes, the environments of Borderlands 2 are much more varied than those of its predecessor, with frozen vistas, fertile savannahs and vast urban jungles complimenting the traditional barren wastelands of the first game. The assortment of enemy classes are also far more diverse, ranging from Threshers – a tentacled creature that ambushes its victims by burrowing up from the ground, to Loaders – hulking robotic monstrosities that make up the bulk of Hyperion’s sovereign military force. Foes in the game also utilise new and improved AI that allows for more complex interactions, encouraging teamwork and tactics in order to prevail in the heat of battle. 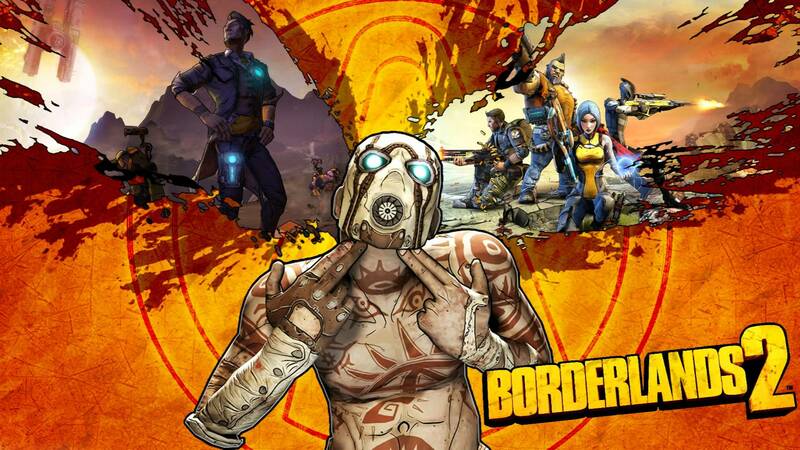 Finally a much stronger emphasis has been placed on the narrative, which centres around a new group of vault hunters searching for another hidden treasure trove as they battle the planet’s ruthless dictator, Handsome Jack. I don’t know about you guys but when I have looted sufficient funds I will definitely be purchasing myself a copy of Borderlands 2. From what I’ve seen, it seems better than the first in every conceivable way and I can’t wait to get a party together, pick a class and see what treasures the new and improved Pandora has to offer. 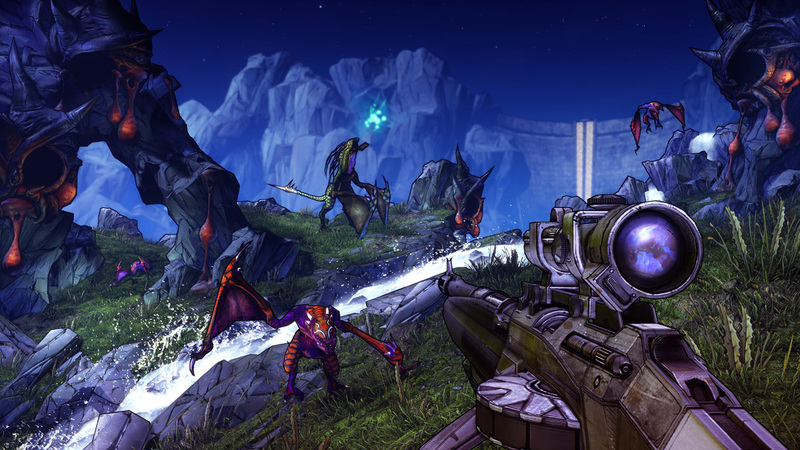 Borderlands 2 is released on September 21st, 2012 for PS3, Xbox 360 and PC.